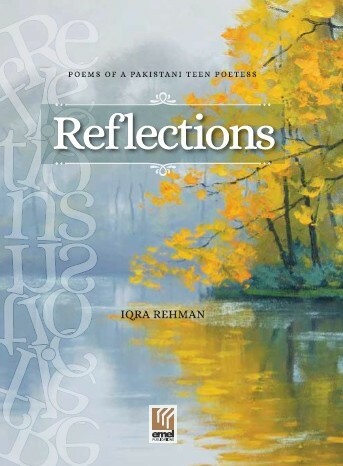 Iqra has been published in International Journal and after many literary reviews, her work was recognized by the Prime Minister of Pakistan. Being a girls’ education activist she has been conducting creative writing sessions for the girls from rural areas. She has represented Pakistan at international forums including the Youth Conference in Sri Lanka, and has brought home several awards by many literary circles. The second spotlighted poem is called “Mirrors and Masks” and it belongs to Iqra’s latest work. Then I chose to walk.